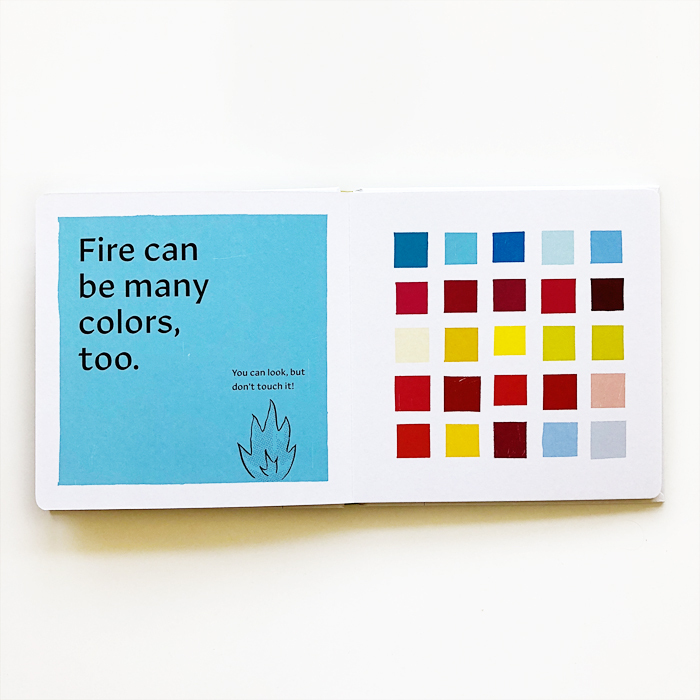 Three cheers for inventive and intelligent books about color. This one asks young readers to notice the colors in the world around them. It asks them to see things in more ways, other ways beyond the typical and beyond what they’re used to. Frankly, we’re crazy about this new book and it for sure lives up to its name — it’s bananas. And categorically brilliant. While we search for more superlatives to describe our love for this book, check our Instagram Stories for a preview of it and its fantastic interactive feature. 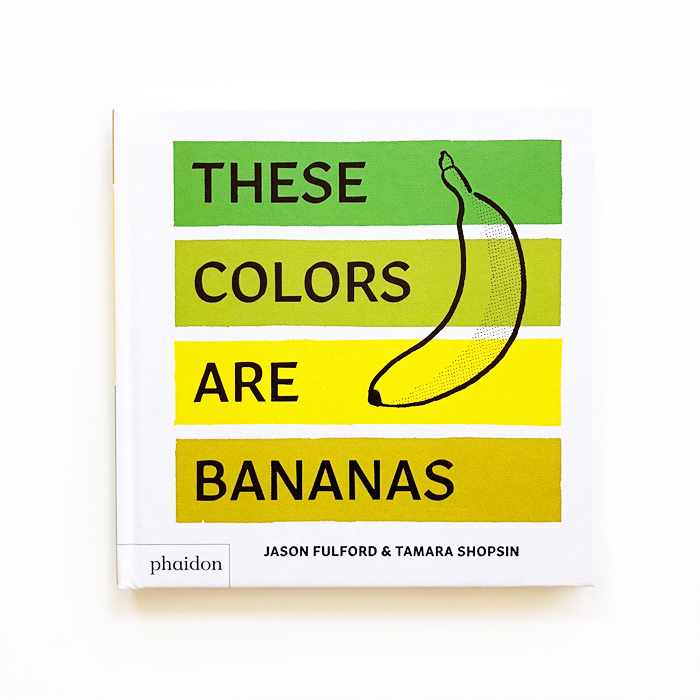 These Colors Are Bananas was created by Tamara Shopsin and Jason Fulford and published by Phaidon in collaboration with the Whitney Museum of American Art. It’ll be out soon on May 30.